Moving content from Android to iPhone can be stressful sometimes, depending on the method you want to use for your transfer. There are different tools you can use to achieve this. But the most effective tool is transferring using iTunes. Below are steps to transfer Contact, Music, Pictures and Videos from you Android Phone to iPhone. You can transfer your contact to your iOS device without using iTunes. Click Here to see the steps. 1. 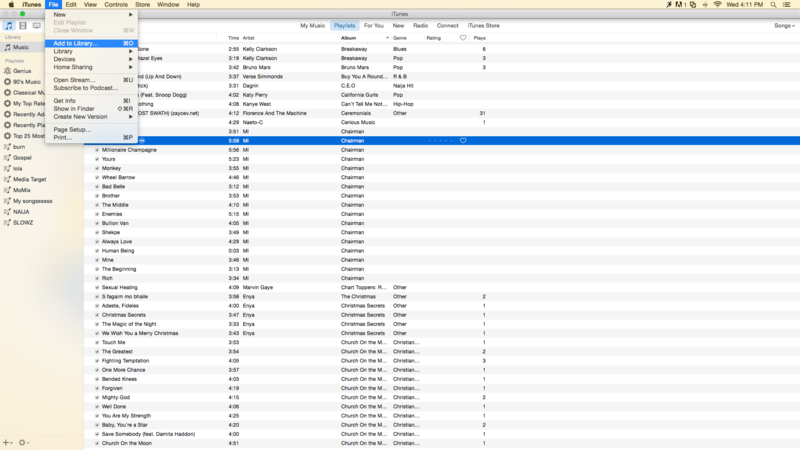 Launch iTunes on your PC or Mac, if you don’t already have iTunes, you will need to download the latest version. DCIM > Camera. On a Mac, install Android File Transfer. Then go to Android File Transfer > DCIM > Camera. 3. 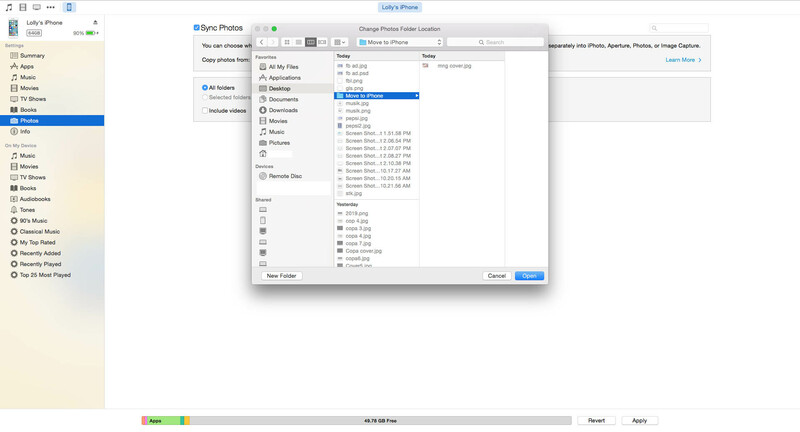 Choose the photos and videos that you want to move and drag them to a folder on your computer. 4. Unplug your Android and connect your iPhone to your computer. 5. Open iTunes on your computer and click your iPhone. moving videos, select Include Videos. 7. Click Apply, and wait for it to sync. 1. Connect your Android Phone to your computer and locate your Music files, copy them from the Android phone into another folder on your desktop. 2. Unplug your Android and connect your iPhone to your computer. 3. 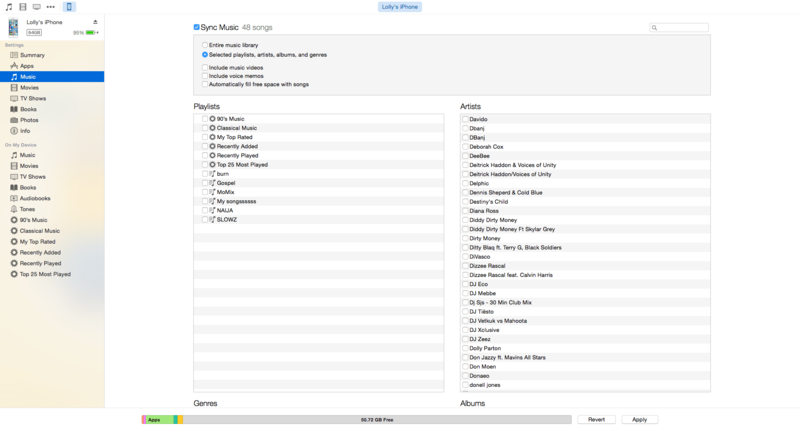 Open iTunes, Select File – Add to Library – Locate the folder with the Audio files, Select them and click open and the songs will be added to your music library. 4. Click Music, select the “Entire music library” checkbox to import all the songs on your iTunes library to your iPhone or “Selected playlists, artists, albums and genres” checkbox to select individual songs to import. If you’re also moving music videos, select Include Music Videos.